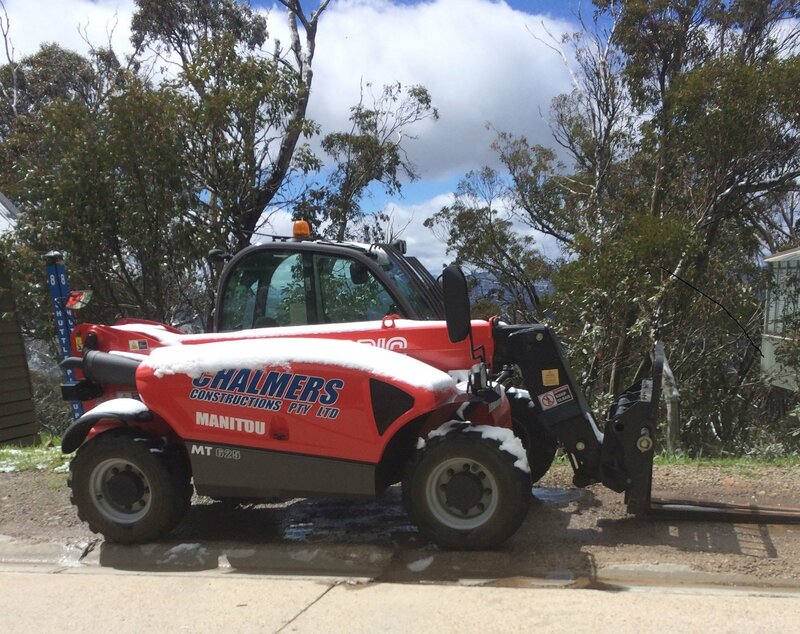 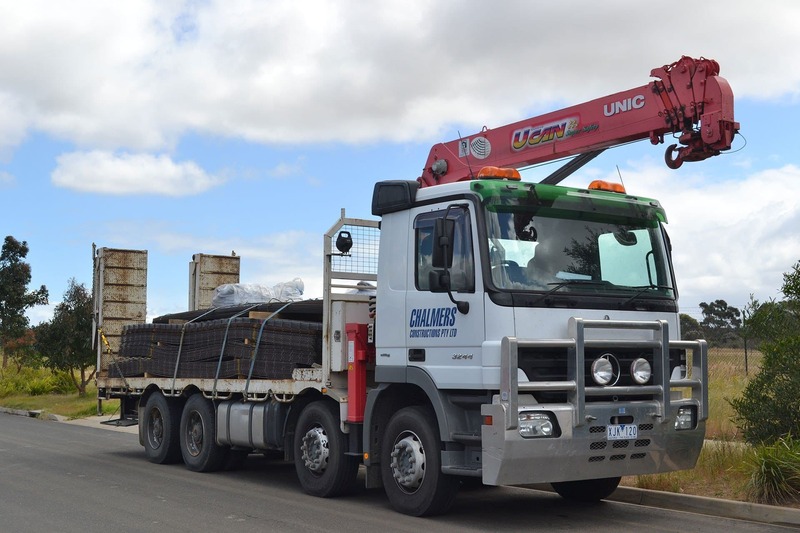 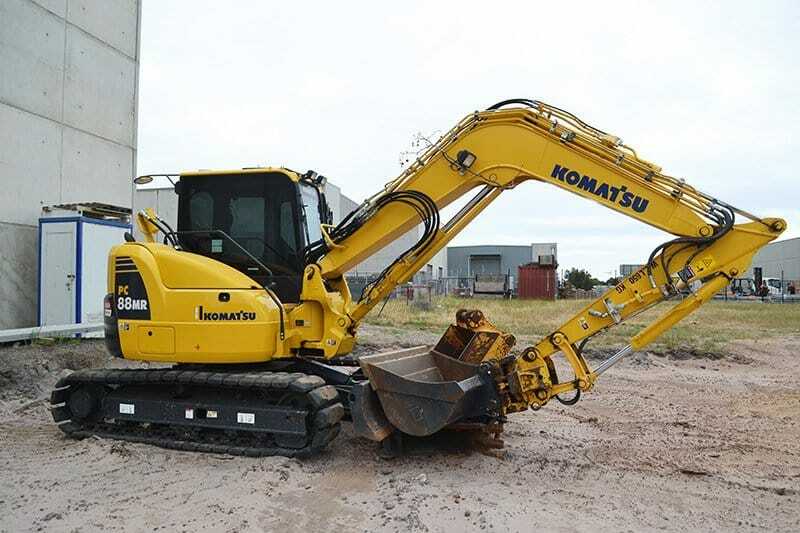 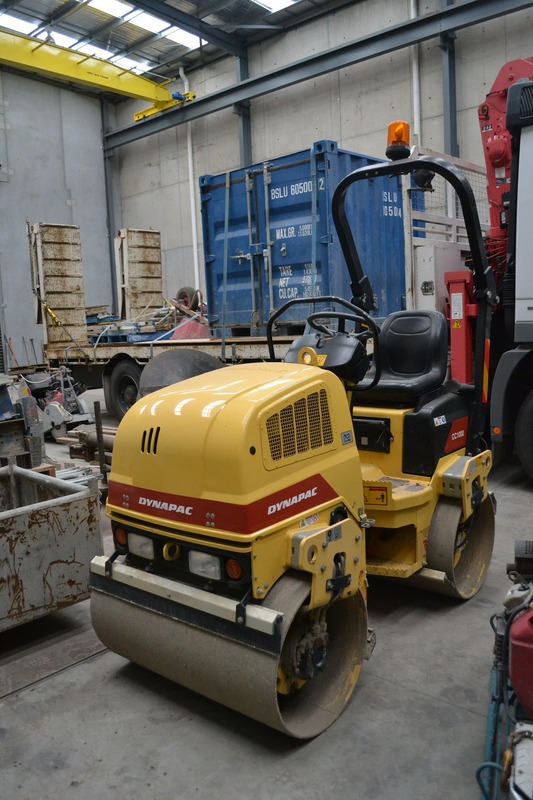 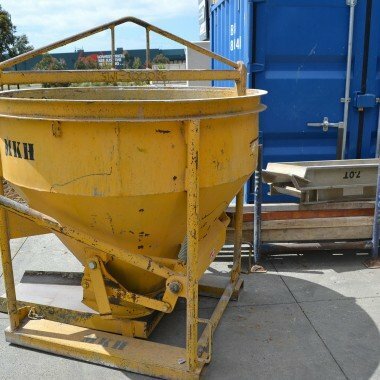 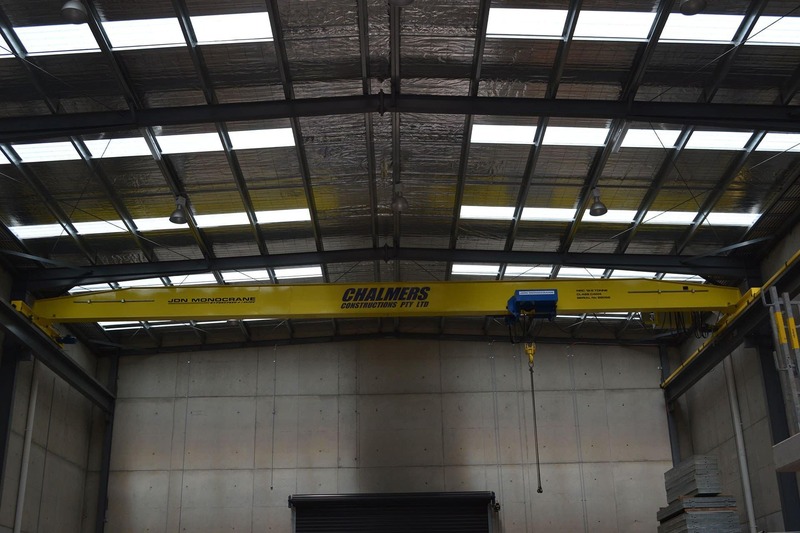 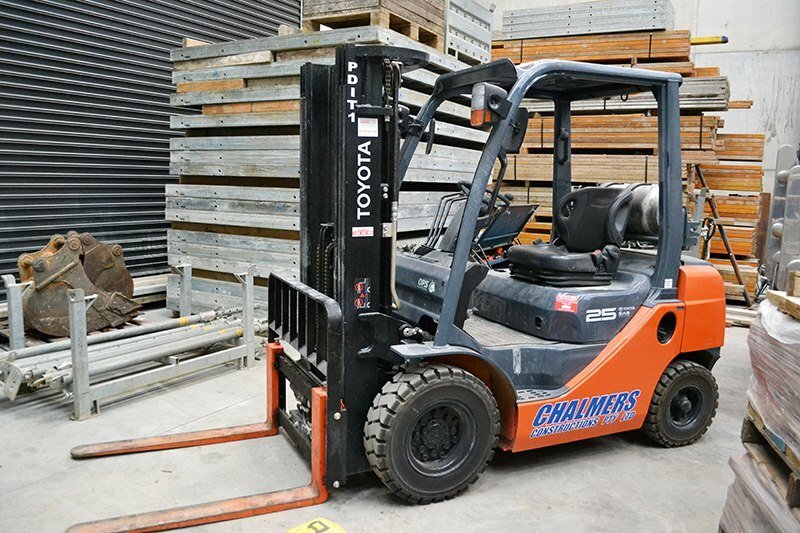 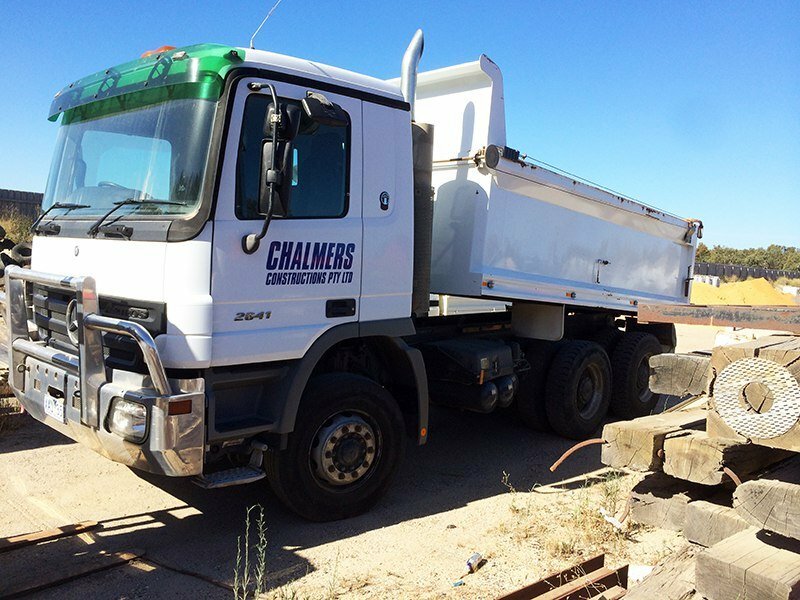 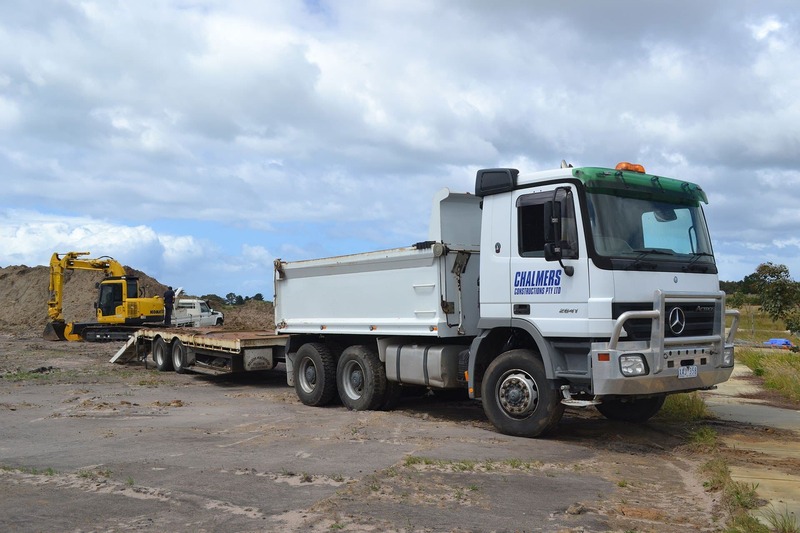 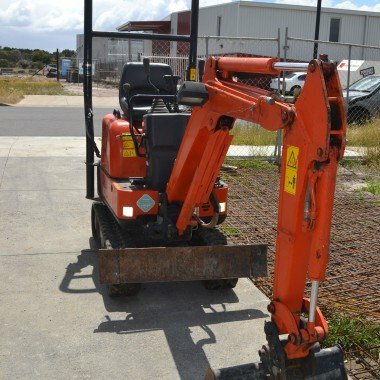 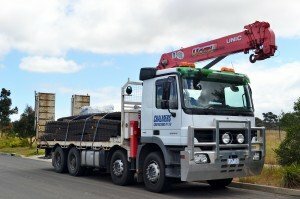 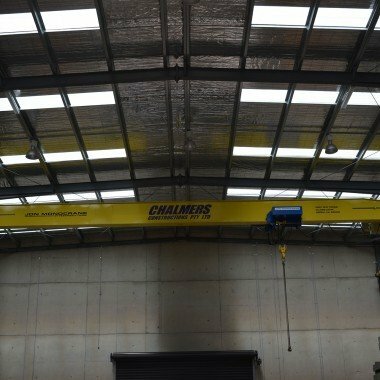 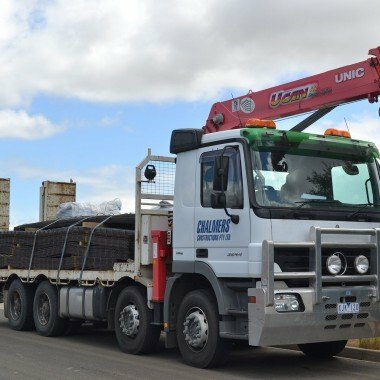 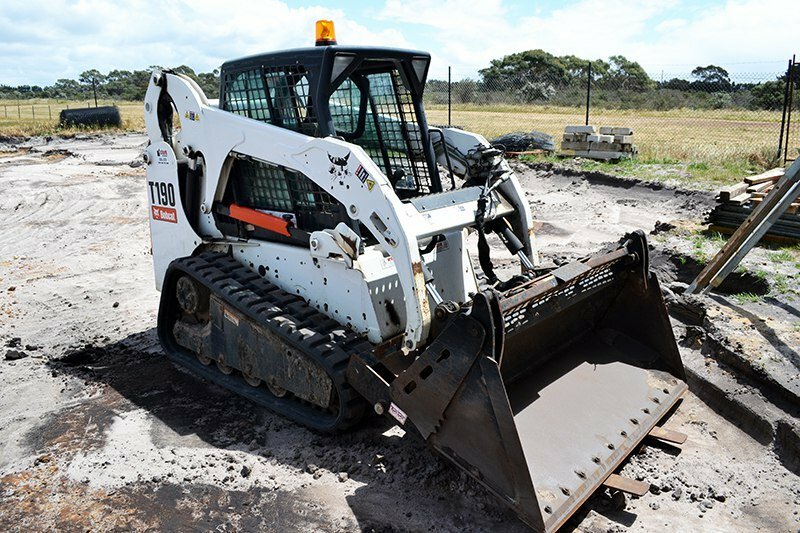 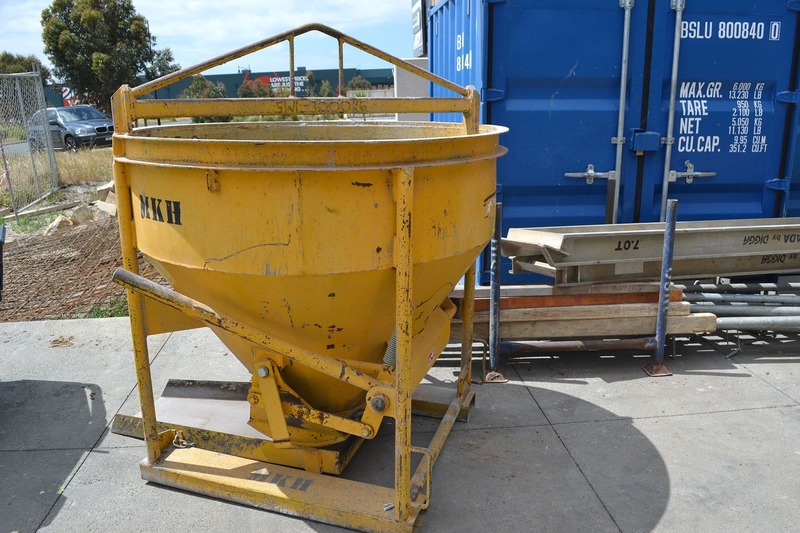 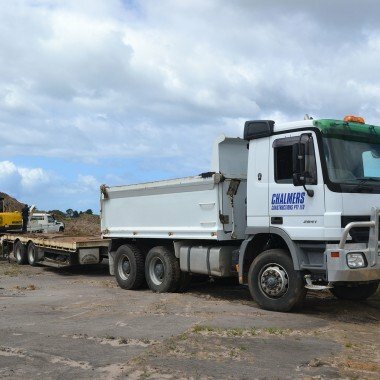 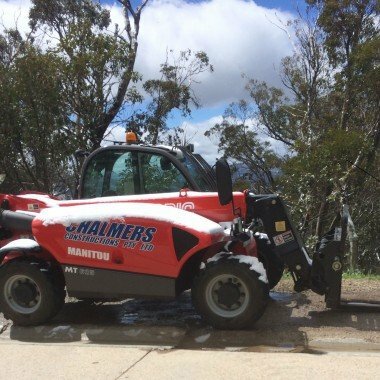 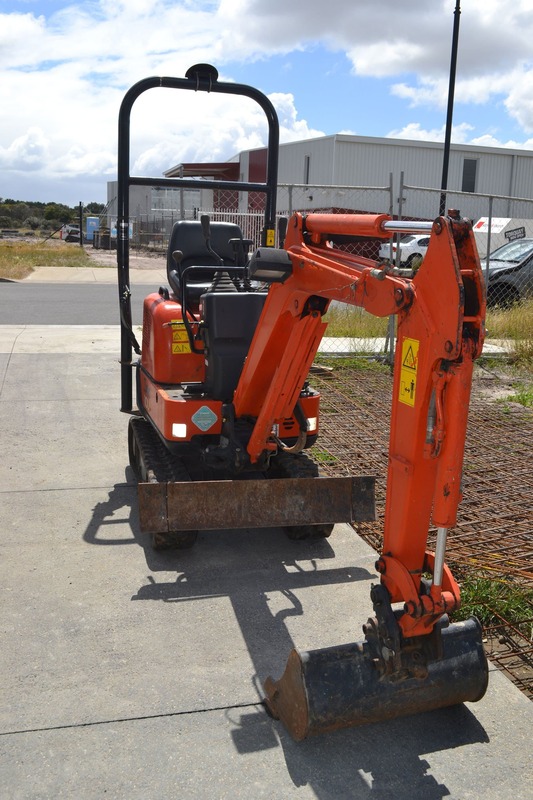 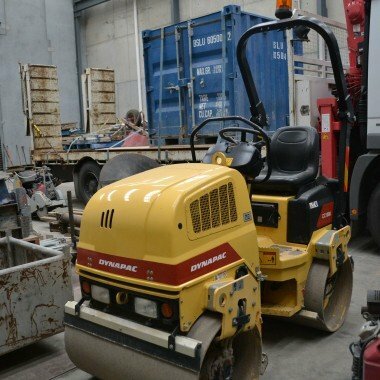 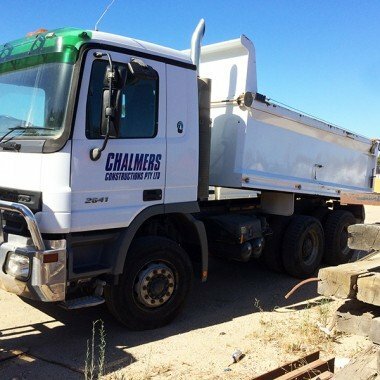 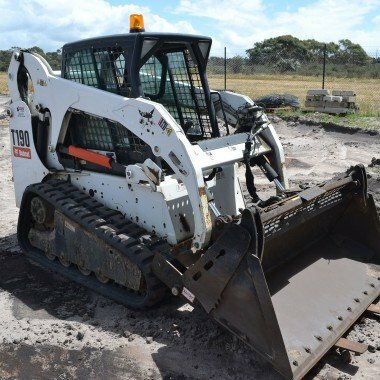 One of the distinguishing features of Chalmers Constructions is the extensive inventory of plant and equipment that the company owns and operates. 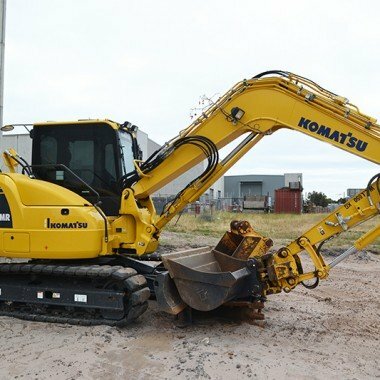 This enables each element of the job to be completed in house reducing costs, streamlining the sequencing of processes and ensuring all components of the job are completed efficiently, correctly and safely using the right piece of plant and equipment. 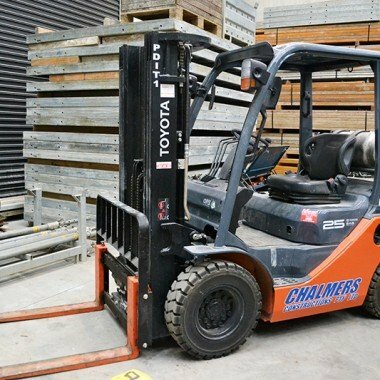 Norm prides himself on ensuring the plant and equipment is kept up to date and available for use on jobs when required.